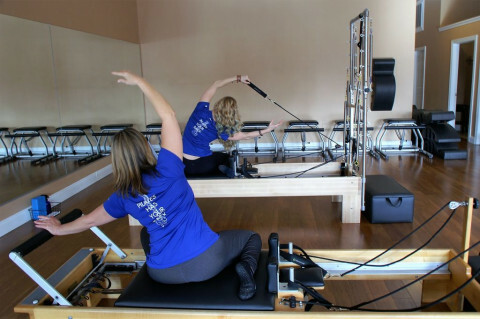 Michelle has over 17 years teaching experience in the Pilates industry. 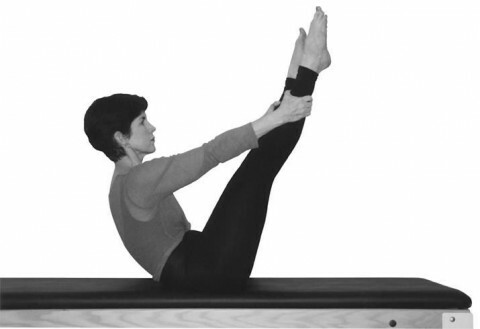 She began her personal practice in Pilates to help her scoliosis and end her back pain. 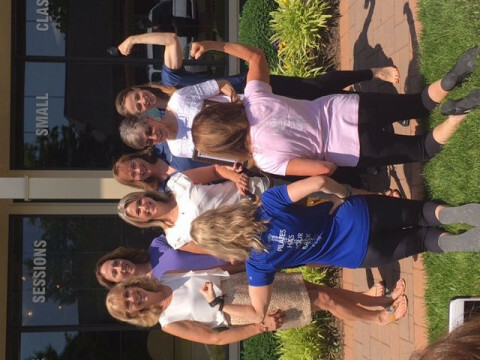 She is a life long horseback rider with a gymnastics background. 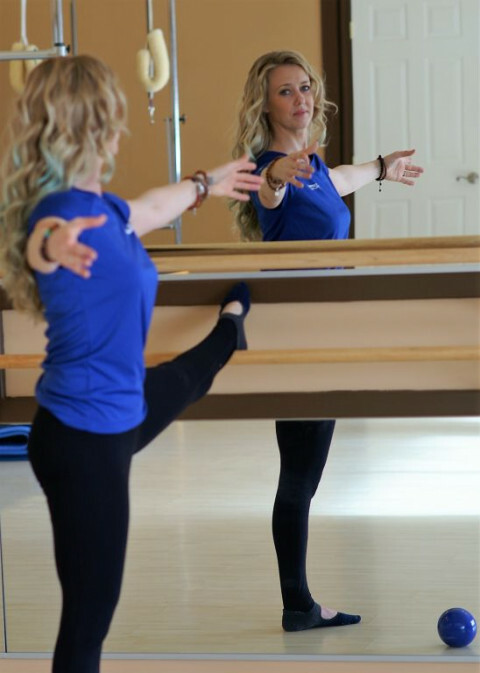 Her love of movement, eye for detail and caring personality provide an enriching personal experience for each client. 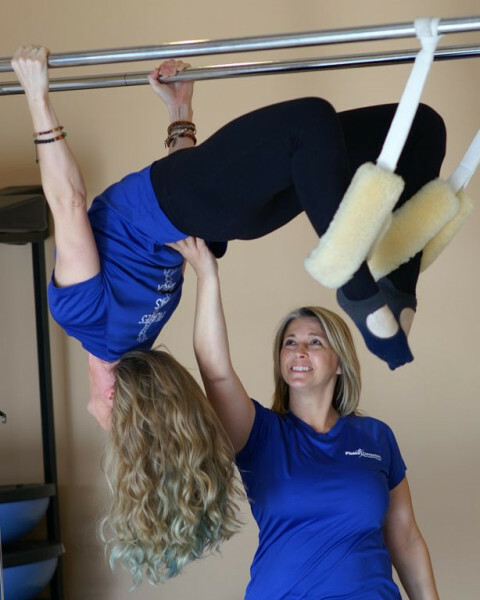 Her goal is to help each client move through there daily life with precision, balance and fluidity.